North/west riders sound off !! No we can't post here. We don't like to wake anybody up. I use them both and have had some great rides and drives using what's on those two sites. 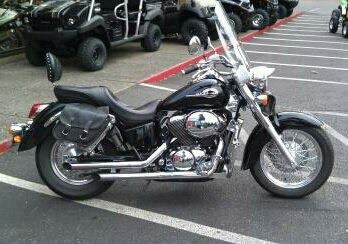 Checking in, I live in Beaverton, I like to ride out south of town and in a few minutes you are in rolling farm land. Lots of great places to ride. Anyone here going to Run 21 this year? Up in the CDA area, commute back and forth to Spokane, but lots of nice roads once away from the cities.